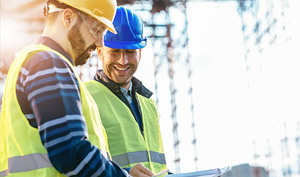 For supervisors and managers wanting to learn more about what WHS means in the workplace. 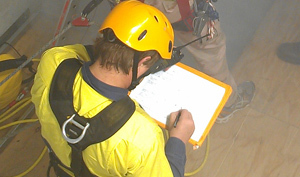 Initial five day training course for Health and Safety Representatives. 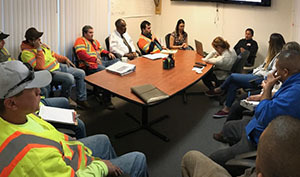 Provides an overview of the functions, responsibilities and roles that contribute to a successfully functioning Health and Safety Committee. 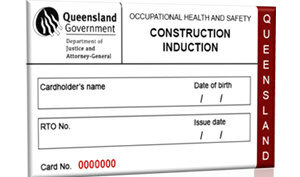 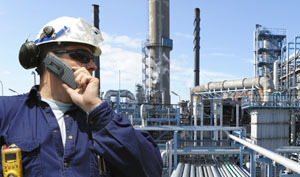 Initial five day training course for QLD Health and Safety Representatives. 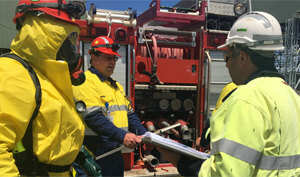 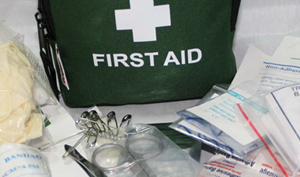 Initial five day training course for NSW Health and Safety Representatives.